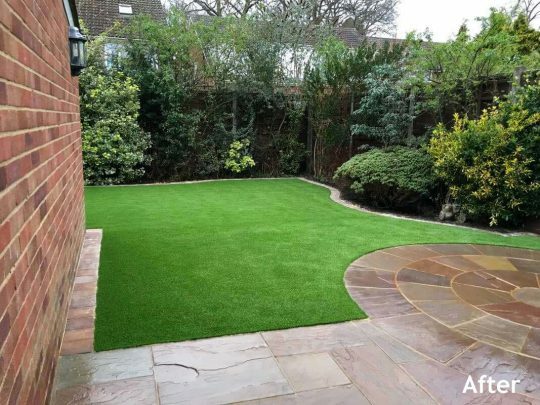 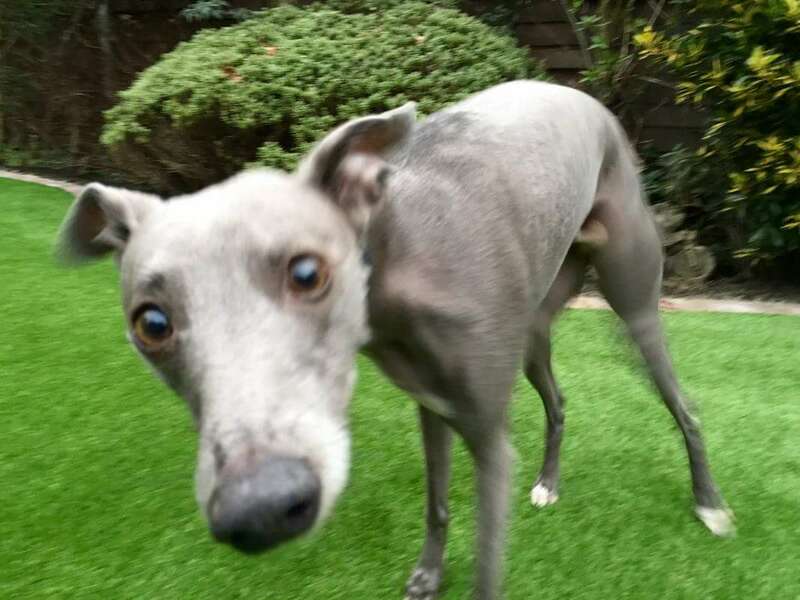 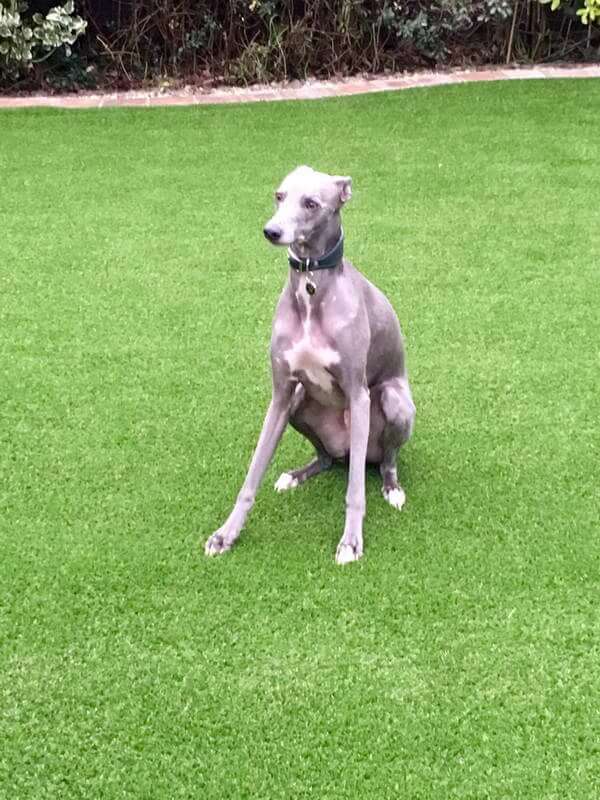 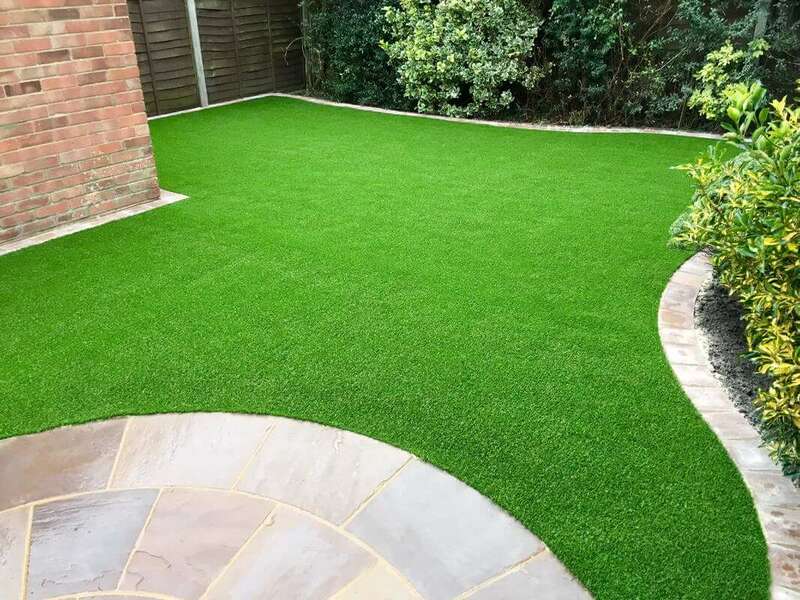 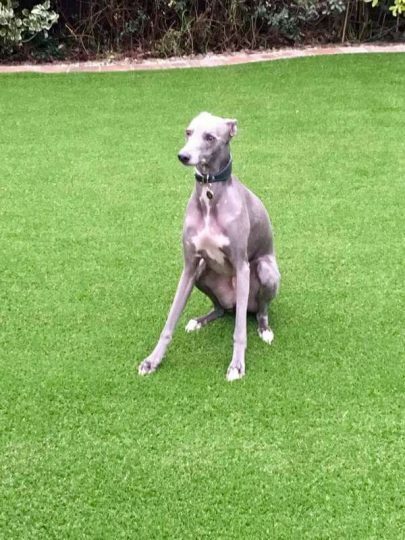 The popularity of artificial lawns amongst dog owners has increased many times in 2016 and it’s easy to see why our client wanted to have one fitted. As a foster carer, she has several dogs at the property on a daily basis. 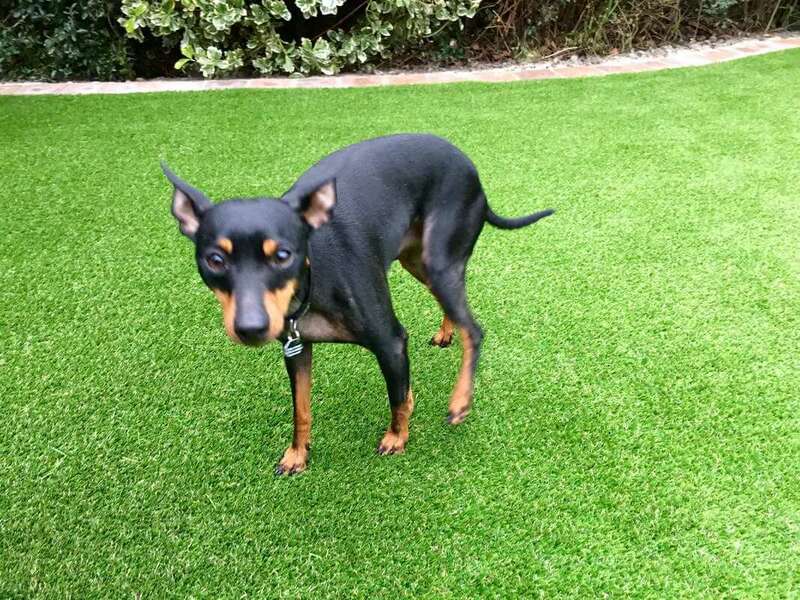 It is therefore vital that the product she had laid and the method used to lay it, would support heavy usage by her dogs throughout the year. 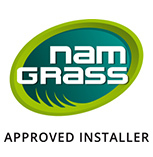 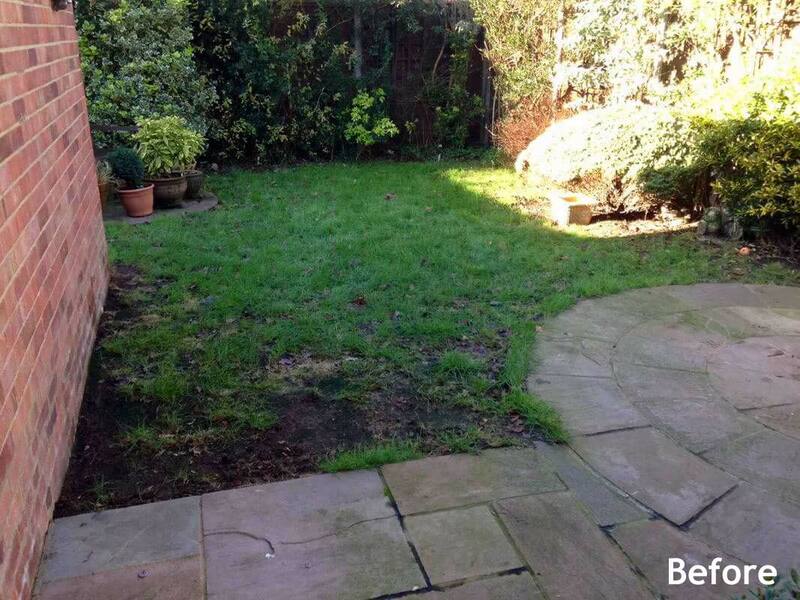 The Buds team were happy to recommend the Eclipse lawn product to her and she was ecstatic with the results.